Over the past 25 years, there's been no more prominent name in gospel music than Kirk Franklin. Kirk Franklin is at the forefront of the modern Gospel music scene. It seems he was always destined to lead others in song, as the seven-time Grammy Winning musician, choir leader and author displayed signs of musical virtuosity at a young age. By 12 he was leading his local Church and went on to found a 17 person strong choir called The Family, with which he released a certified platinum debut and the award winning 'Watcha Lookin' 4'. 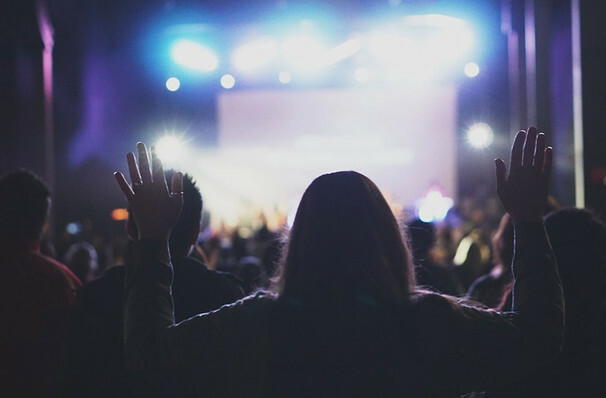 Expressing life, spirit and love through music, as well as inspiring others to be inspired and reflect on human experience, Franklin takes to the stage with the energy of an evangelical preacher. The love child of James Brown and Mahalia Jackson, the charismatic performer whips up praise and worship euphoria with spirited performances of hip-hop tinged gospel anthems like 'Why We Sing', 'Silver & Gold', 'He Can Handle It' and 'He's Able'. For the best part of three decades Kirk's been bringing it to the masses and has lost none of the career-defining voice and verve that has become has trademark. About Cleveland Theater: We are an independent show guide not a venue or show. We sell primary, discount and resale tickets and prices may be above or below face value. Seen Kirk Franklin? Loved it? Hated it? Help your fellow Cleveland Theater visitors by leaving the first review! Sound good to you? 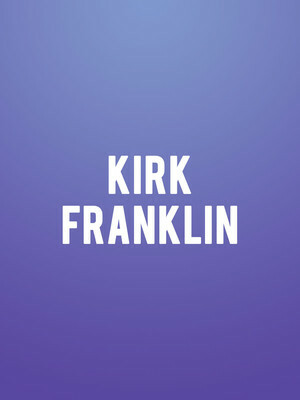 Share this page on social media and let your friends know about Kirk Franklin at Lakewood Civic Auditorium. Please note: The term Lakewood Civic Auditorium and/or Kirk Franklin as well as all associated graphics, logos, and/or other trademarks, tradenames or copyrights are the property of the Lakewood Civic Auditorium and/or Kirk Franklin and are used herein for factual descriptive purposes only. We are in no way associated with or authorized by the Lakewood Civic Auditorium and/or Kirk Franklin and neither that entity nor any of its affiliates have licensed or endorsed us to sell tickets, goods and or services in conjunction with their events.